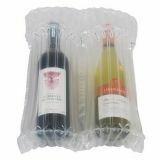 The most effective way to transport bottles without damage. 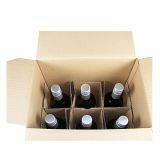 The drinks industry has experienced huge growth online across the beer, wine and champagne, speciality soft drinks and the spirits sector. 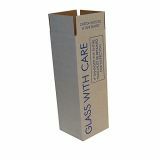 The need for retailers to reduce damages and confidently ship glass products safely is vital. 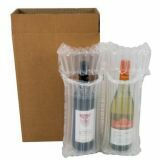 To protect your glass goods during shipment, opting for packaging that offers 360-degree protection is a very safe bet. 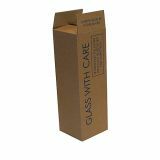 Specially designed for high value, fragile bottles that need extra special packaging, Macfarlane have created a high-quality range of post and courier recommended bottle boxes and packaging to protect 70cl wine and champagne bottles, trusted by Mail Order Wine Merchants across the UK and Worldwide. 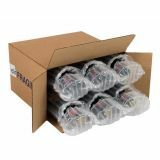 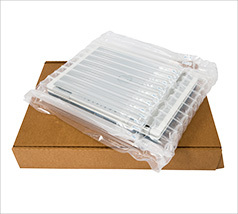 Airsac – ideal for using inside boxes as an extra level of protection. 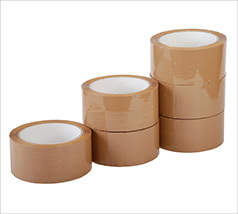 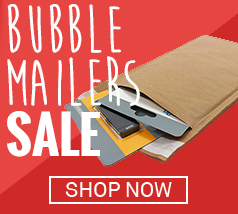 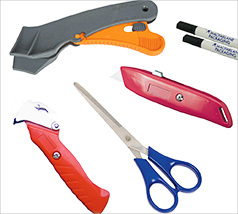 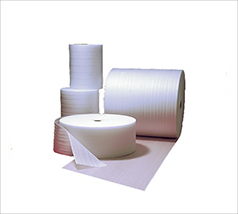 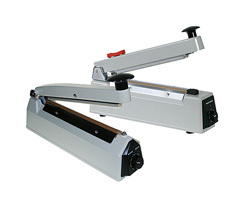 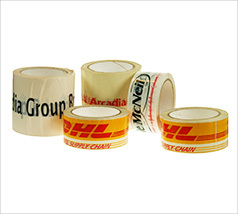 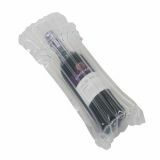 This padded packaging can ensure that any fragile goods are cushioned to reduce breakages. 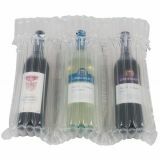 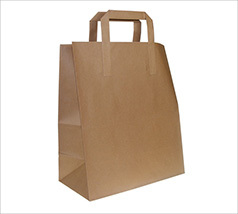 Polystyrene packs – designed to fit a wide range of generic sized bottles. 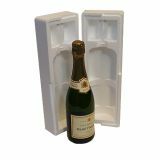 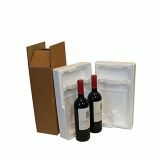 Polystyrene packs can hold bottles still inside their boxes for the ultimate in ensuring the smoothest of shipping. 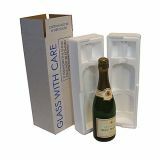 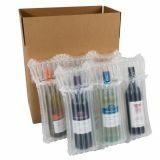 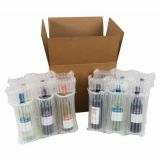 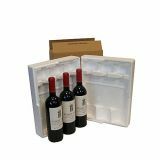 Boxes – the essential outer shell, boxes can provide that final layer of protection, as well as offer a convenient way to ship single and multiple bottles. 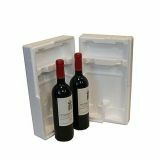 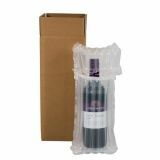 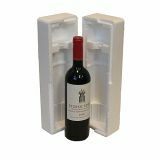 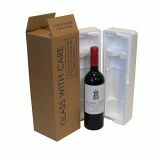 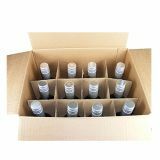 The range includes singe bottle, 2, 3, 6, 9 and 12 bottle packs across polystyrene, air sac and cardboard boxes providing wine merchants and drinks retailers with a wide range of sizes and packaging options to choose from. 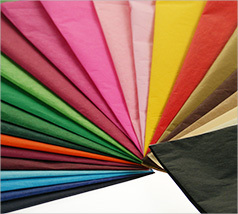 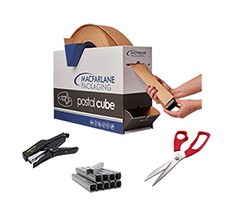 Macfarlane packaging solutions are trusted far and wide by both retailers and post and courier companies. 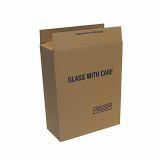 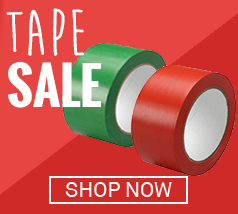 This is down to the high quality of packaging product, the diverse range of sizes and options and highly competitive trade prices all backed by Macfarlane’s online price promise guarantee. 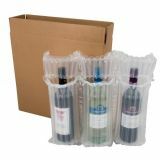 All of which is helping Macfarlane’s customers reduce the amount of packaging and improve their margins. 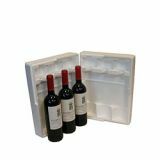 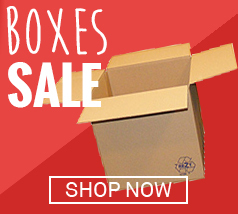 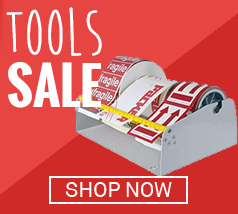 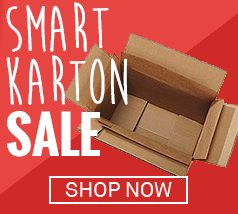 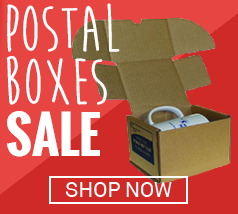 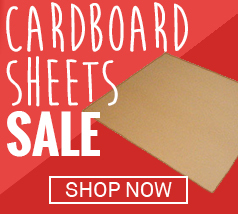 Discover our comprehensive range of bottle boxes today. 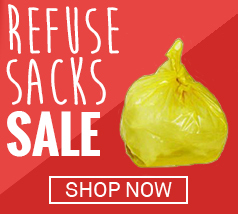 And if you locate any products on this site cheaper on another UK-based website (excluding auction sites) Macfarlane Online will not only match the price, but also give offer a 5% discount.